We offer information, advice and guidance to students, researchers and graduates and work with employers to connect them with our students and recent graduates. Whether you are a new or returning student - we are here to help you. Find out about what we offer, how we can help and what is new in the Careers Service. Find out about the different one-to-one services and appointments the Careers Service offers. 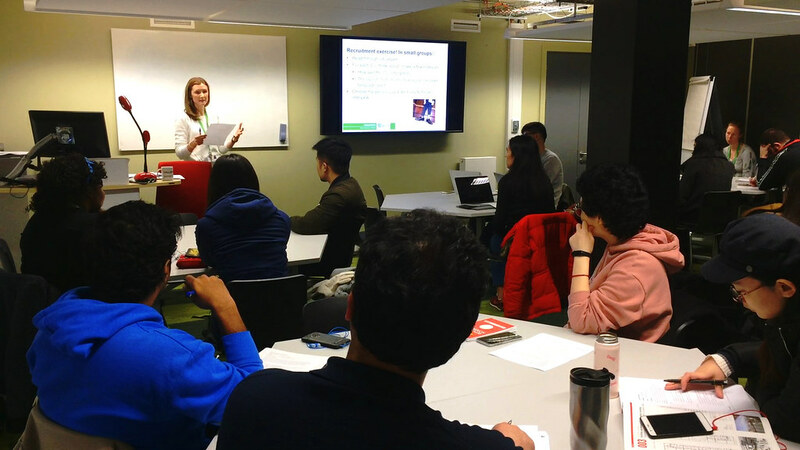 Find out about the Careers Service's upcoming programme of events for semester 2. If you are a new graduate or due to graduate soon, find out how the Careers Service can help and how to stay in touch with us once you leave the university. If you are new to the University or returning and haven't used us before, find out what the Careers Service does and how to access our support. Find out what you should do to effectively prepare for an interview when time is limited. Find out how the Careers Service can help if you want to change or leave your course and where to find other sources of support. We have lots of information to support your career journey. You can also practice common employer tests and your interview technique. 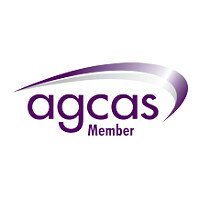 Find out about the pages you can access to help you with your career planning. This page lists all the helpsheets and guides produced by the Careers Service. Find out about InterviewStream - software that allows you to practice your interview techniques with over 7000 questions. If you are a student or graduate, you can take aptitude and personality tests through Team Focus to help you make choices about your career. Careers service advice on utilising Bath Connection to inform your career choices. We work with a wide range of employers who are interested in recruiting our students. 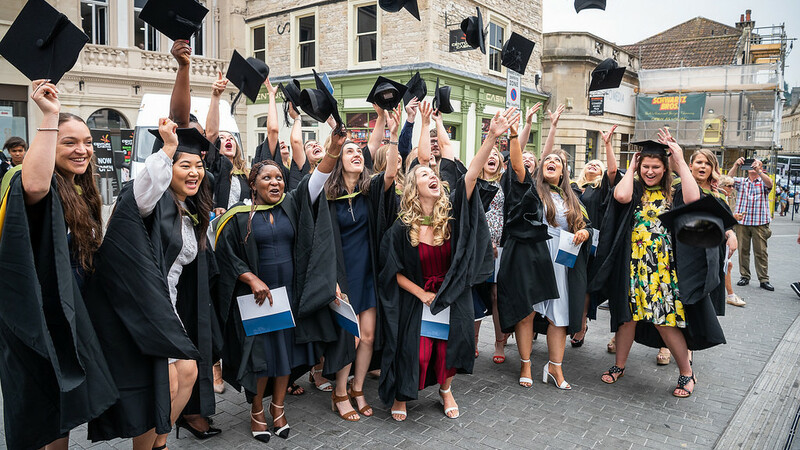 The Employer Services team within the Careers Service can help employers to connect with University of Bath students and recent graduates. Find out about what vacancies and opportunities we advertise in the Careers Service and how to advertise with us. Find out about what the Careers Service can offer recruitment intermediaries who wish to advertise to students. Find out further details about attending our Autumn Careers & Placements Fair as an employer. Find out further details about attending our Summer Opportunities Fair as an employer. We collect data on the destinations of our graduates. What do first degree Bath graduates do? Find out what full-time first degree UK and other EU domiciled students went on to do after graduation. This includes job titles, employers and further study. What do Bath doctoral graduates do? Information on the destinations of full-time UK and other EU domiciled doctoral graduates from recent years. We work closely with staff and departments to support students. Find out about what the Careers Service can offer departments, students, graduates, employers and staff. Find out about the graduate destinations data the Careers Service holds and how to access it. 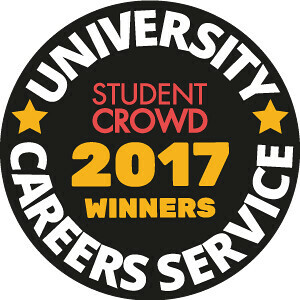 Find out about the support and resources available from the Careers Service for University staff. See our awards and sponsorship. We're here to offer careers information, advice and guidance to students, researchers and graduates. We also work closely with employers. Find out more about our Careers Advisers. Learn more about our services and eligibility information. 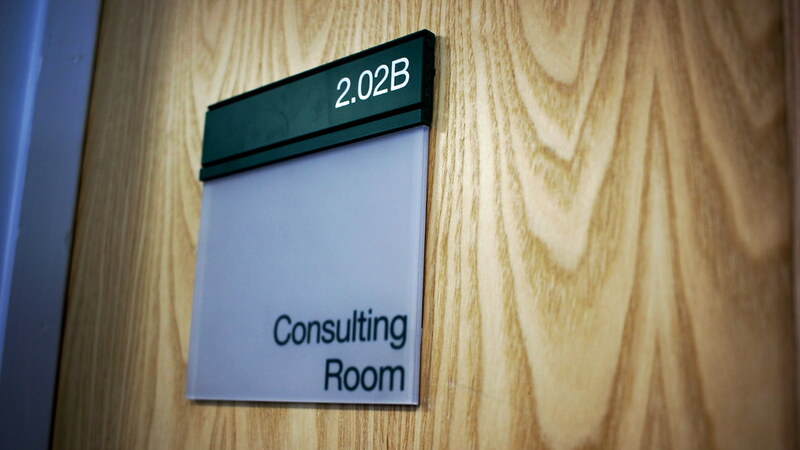 You can visit our Information Room in the Virgil Building, give us a call or email.